Gail Kharidia has been a Broker for over 30 years. She assists clients buy, sell and invest in residential real estate in the Boston Northwest and Boston Metrowest areas. She serves communities along Rts 2 and 495. Gail joined Keller Williams Realty Boston Northwest in Concord, Massachusetts in 2015. She specializes in working with Seniors (the Baby-Boomer Generation), Investors and 1st-time Buyers. Contact her for a free consultation or to speak for your group or organization. 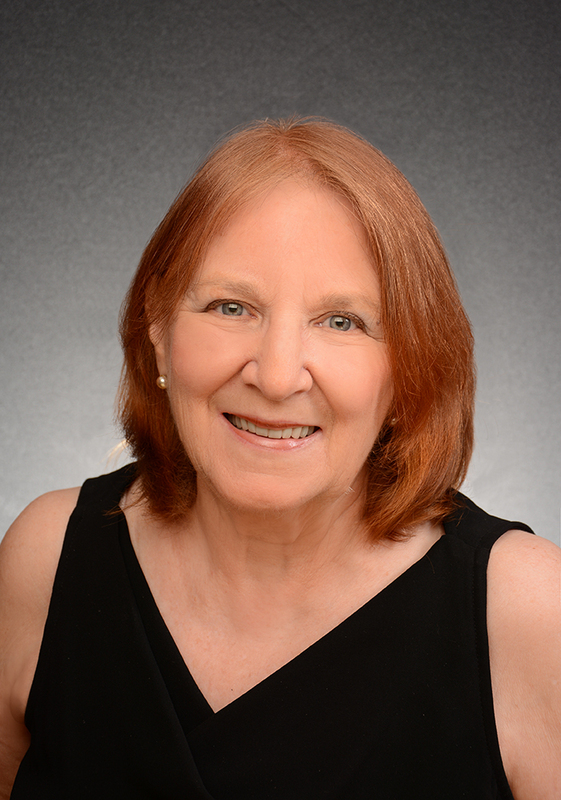 Gail recently received her Senior Real Estate Specialist designation (SRES) and has a Master’s Degree in Administration from Syracuse University. Her interests include national and global news, reading, life-long learning, and health. Gail has 2 grown sons.